I’ve noticed that in my blog completely absent a very big part of crochet accessories – handbags. 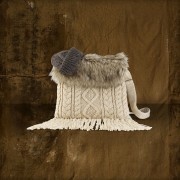 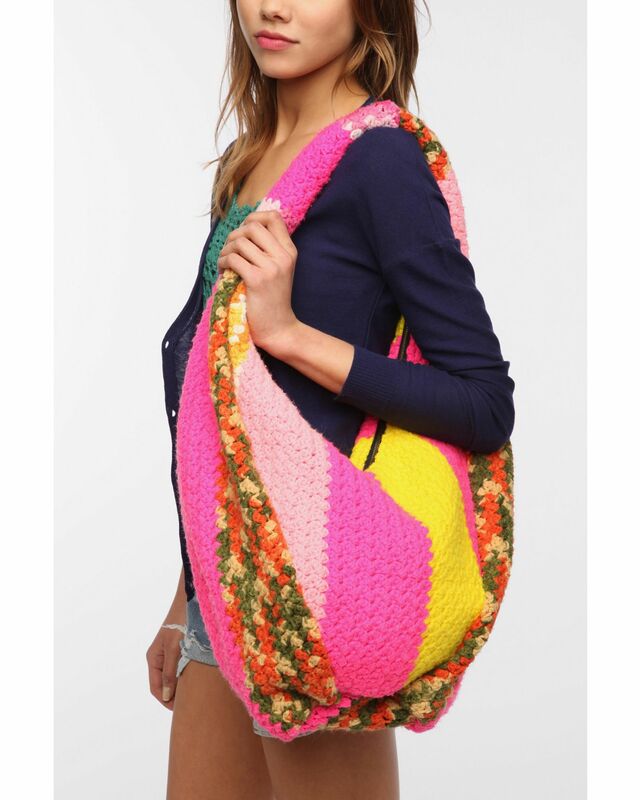 I can not say that all models of knitted handbags I like, on the contrary, there are many of models of knitted bags that seems to me horrific. 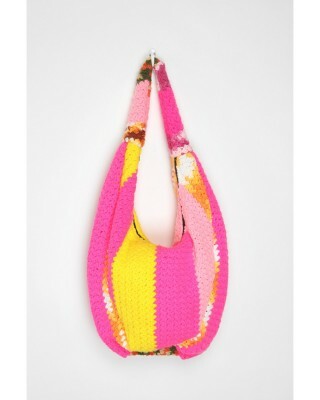 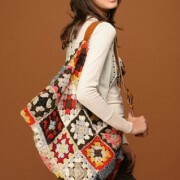 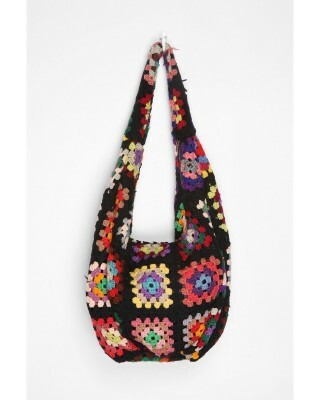 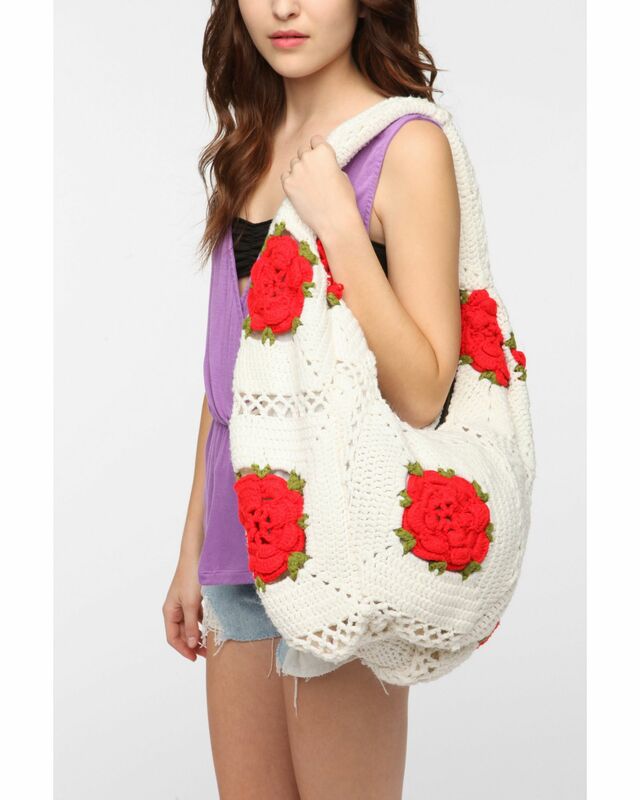 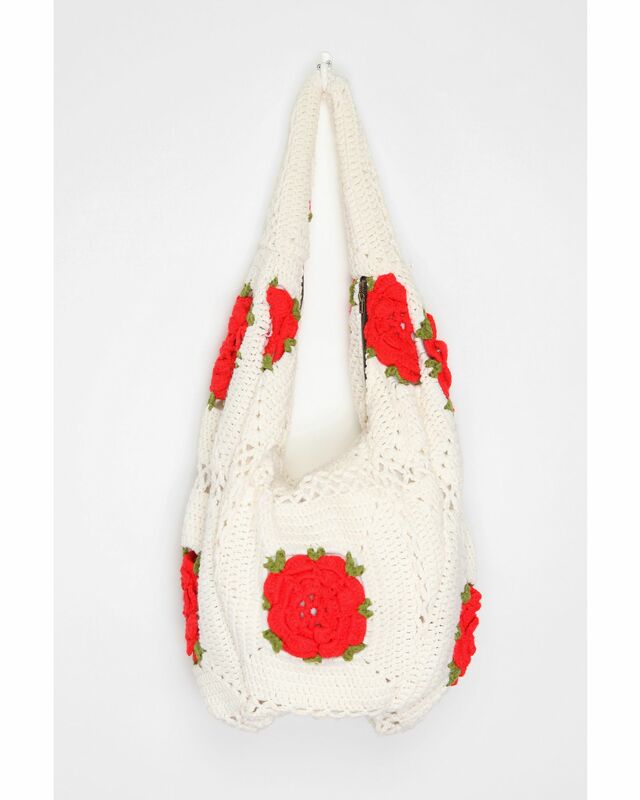 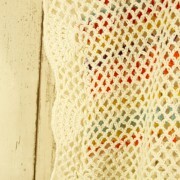 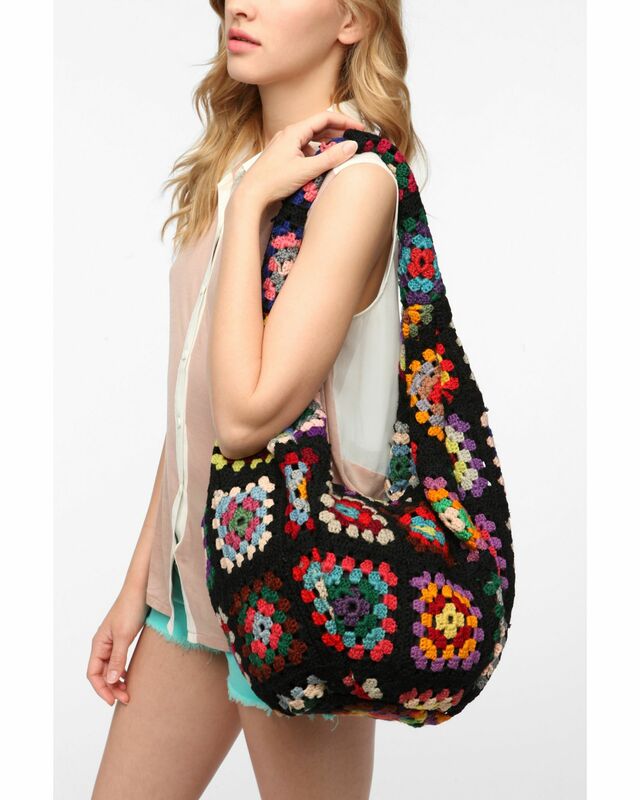 So here on the blog we will look only cool and nice fashion handmade crochet bags.